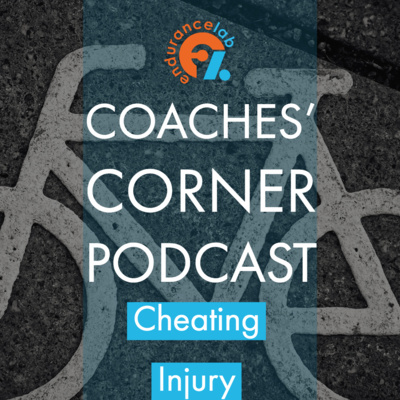 Unscripted, informative podcast covering hot topics in cycling and triathlon training, racing, and nutrition. Hosted by our Coaches and Nutritional Therapist specializing in endurance sports. - If your main events of the season are behind you…. What’s next? 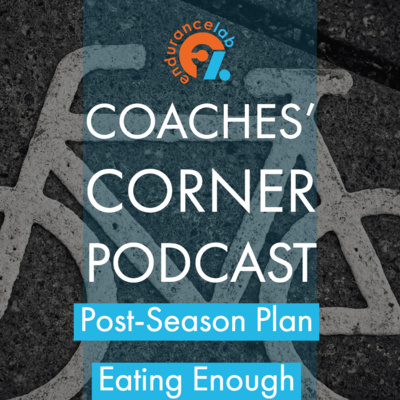 - Start to plan early for the 2019 Season - Are you eating enough to support your training and recovery? 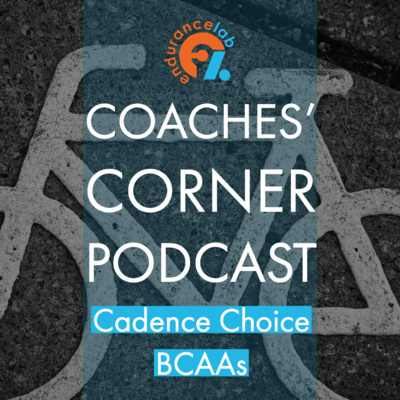 - Cycling efficiency indoors vs. outdoors And more! 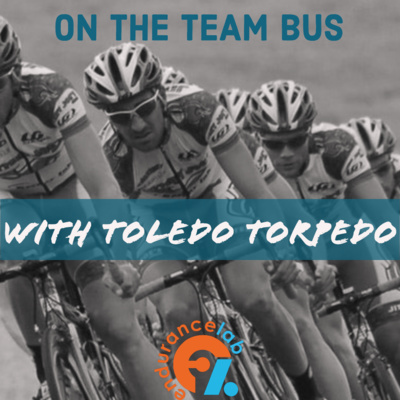 Join The Endurance Lab Coaches! Coaches Corner 32 - Is your Training Working? Do you compare yourself to others? Coaches Corner 31- Why do you ride, train, race? Do you feel like you've hit a plateau? Not sure how to get to that "next level"? 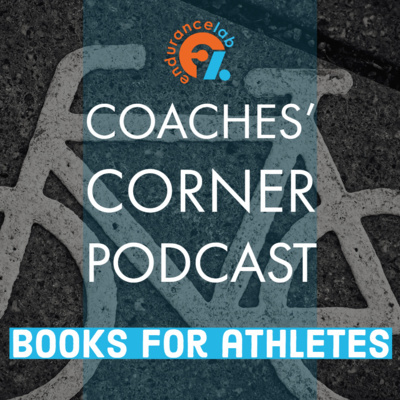 Come join Nate Dunn from Data Driven Athlete on Watts up with Power as he helps us understand the key ingredients to making progress on the bike, which can help you make that next jump! WUWP 59 Training w/Power: Why? WUWP 58 - Why plan annually? What exactly is an annual plan? Why would I need one? That all seems like too much work, why shouldn't I just shoot from the hip? These are exactly the type of questions that we'll be answering in this episode of Watts up with Power. Join Justin Wagner of TeamODZ as he brings in special guest Dennis Cottreau of Bereda Training to deep dive into the process of annual planning. 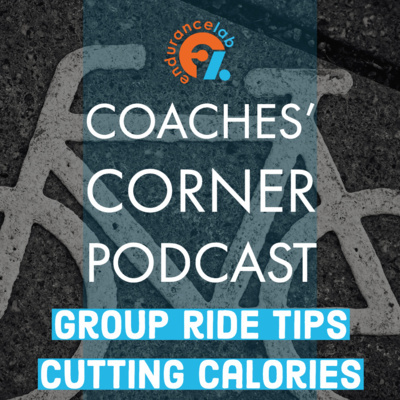 Join us for a great conversation about 7 ways to not overeat during the winter brought to us by an article from Bicycling Magazine. 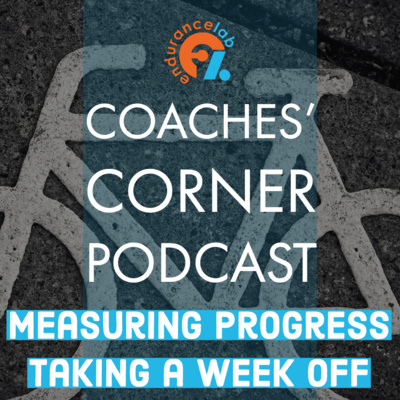 Gauging improvement, HR training, back on the bike after a break. 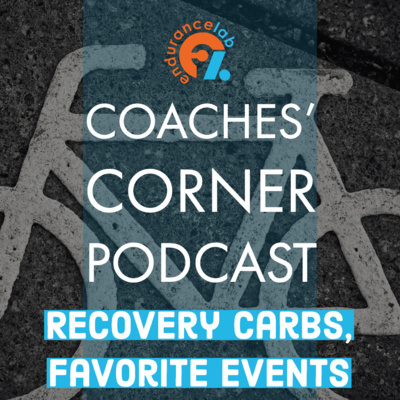 Having a hard time following all the topics on Watts up with Power? 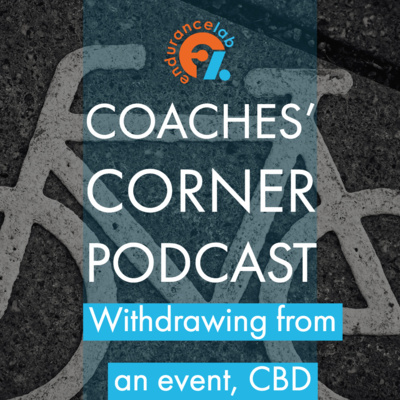 Join us for an overview of the last 12 weeks so you can get your bearing again. 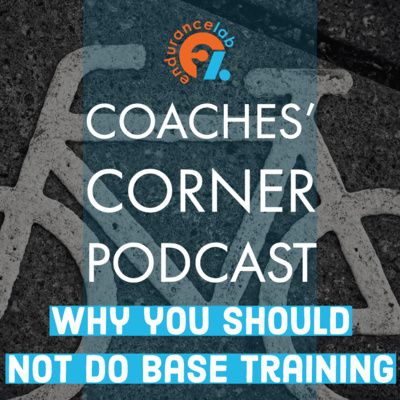 The show covers a whole host of topics related to the basics of power based training, so YOU can take your training to the next level! Single-leg drills, using supplements and the importance of sleep. 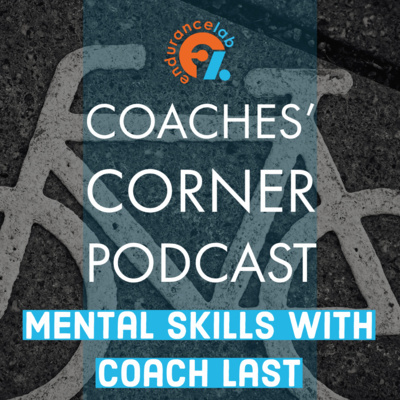 This an dmuch more in this week's Coaches Corner! WUWP 56 - Which Power Meter? Are you in the market for a power meter? Are you confused by all the options, and aren't sure which is right for you? 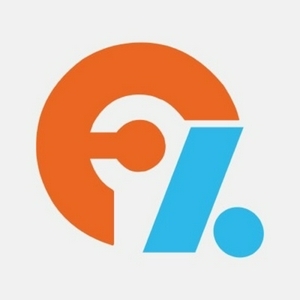 Come join our Watts up with Power host Justin Wagner of Team ODZ as he reviews the Power Meter Buyers Guide from DC Rainmaker and answer your specific questions live. 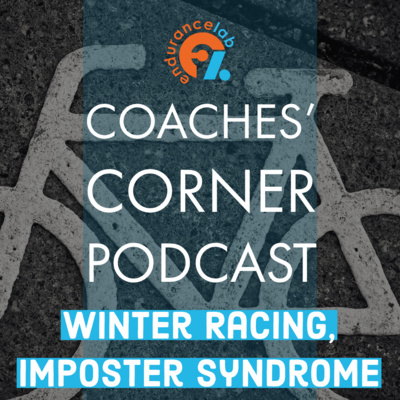 Special guest Andy Jackson discusses how he was able to achieve world records and many wins while managing a busy career outside of cycling. 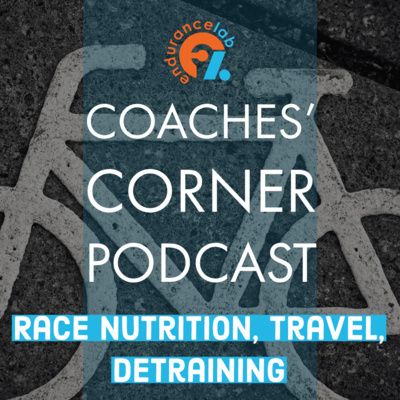 Join us for some great tips on how to eat and drink in cold weather from a great article from CTS coaching. Balancing workout load and tips for staying healthy. 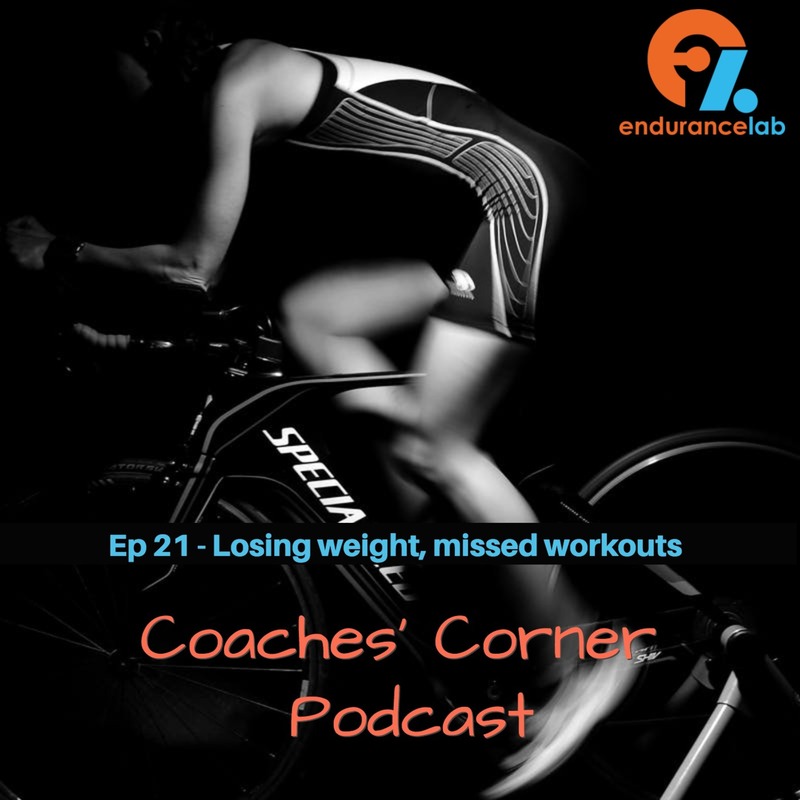 Overall training stress comes not only from bike workouts, but also strength training. Getting the skills and the body primed for harder work as season progresses. 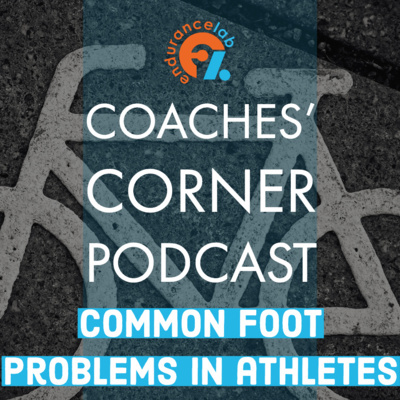 These and more as the Coaches discuss this week's hot topics! 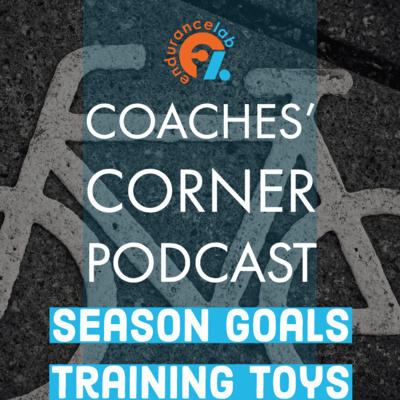 Our greatest learning opportunities come from analyzing past experiences, which is why performing a Season Review is so beneficial. 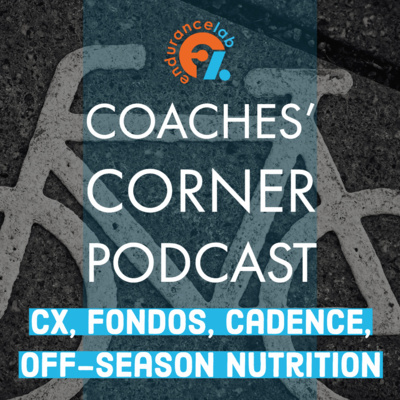 Come join for another episode of Watts up with Power as our host Justin Wagner of Team ODZ brings in special guest Taylor Thomas of Thomas Endurance Coaching to talk about performing a season review. 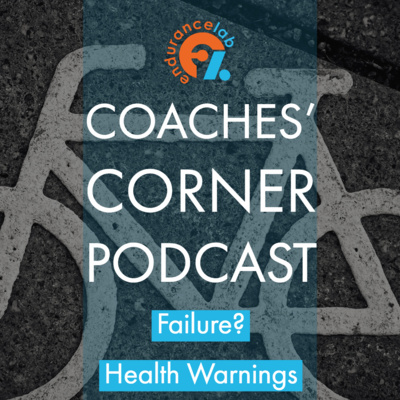 Great conversation about a recent article from trainingpeaks.com about how to avoid getting sick while training. 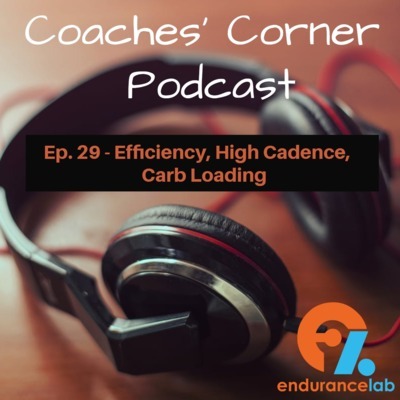 Join the Coaches of the Endurance Lab as they chat about the importance of dynamic strength workouts, recovery intervals at low SST and a mental body check from Coach Last at Mental Grit Consulting. "Finding the right training plan can be very difficult, some might even say impossible as each athlete is so individualized. 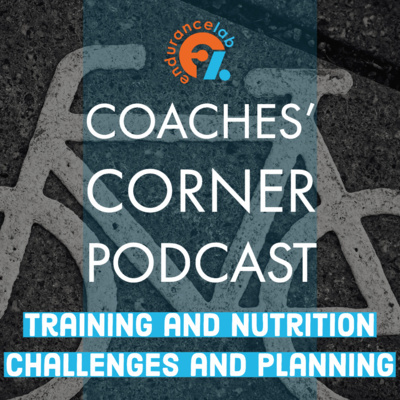 Come join us on Watts up with Power with Justin Wagner of TeamODZ as we discuss how to build your own training plan!" Join the coaches from the Endurance Lab as the wrap up week 2 and hit the hot topics in the Endurance Lab Forum. 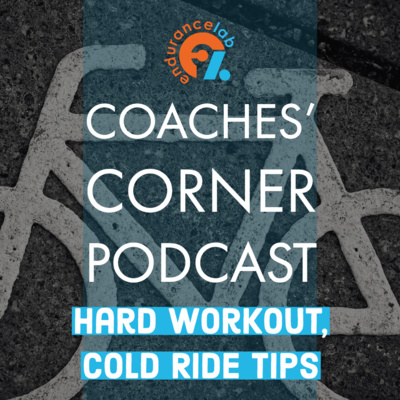 Topics of the week include: - Importance of Sweet Spot work, High Cadence work, more off-the-bike strength variations, including our new daily workout routine. 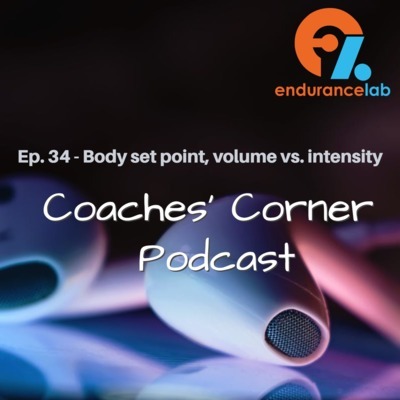 - Understanding the metrics from Trainingpeaks including TSS, Normalized Power and Intensity Factor. 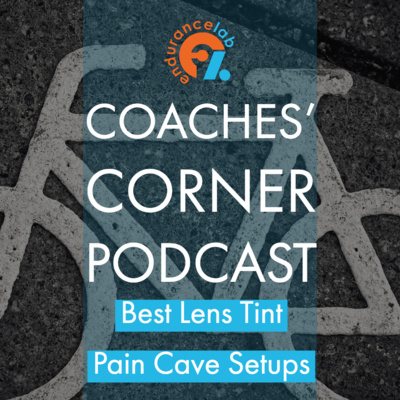 - Indoor cycling maintenance tips for your paincave. What if my power is just average, do I need to worry about normalized power? What exactly is the difference between average power and normalized power? Join our Watts up with Power host Justin Wagner of TeamODZ as he gives a deep dive on the topic and answers your questions LIVE. We’ve all heard people talking about “peaking” for an event, but what exactly does that mean? Join Justin and special guest Taylor Thomas of Thomas Endurance Coaching @TEC as we discuss the topic! 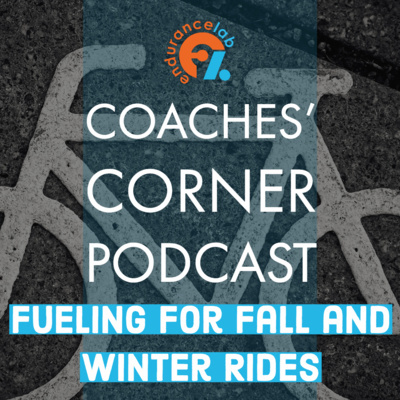 Ride with the coaches while they answer questions about the new lab. It’s a fact that several of the worlds very best Time Trial athletes don’t race with their power meter, and instead rely on rate of perceived exertion (RPE). What exactly is the right balance between these two? 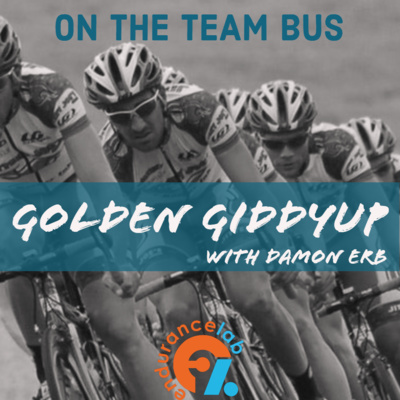 How does one get to the level of being able to “feel” you effort almost as accurately as your power meter? 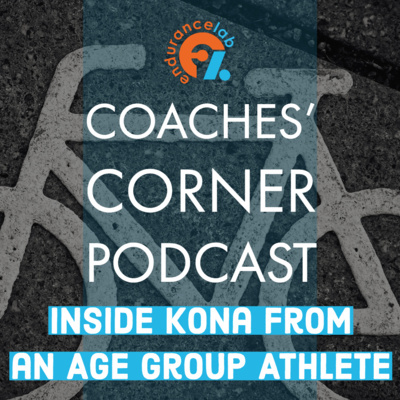 Join me with special guest Nate Dunn of Data Driven Athlete to deep dive on this topic! Chat and Chill 004 Team Worlds recap and more! Weaknesses, we all have them. We just hope our competition doesn’t know them! In this episode of Watts up with Power, we bring Taylor Thomas of Thomas Endurance Coaching to deep dive into determining your strengths and weaknesses from an objective standpoint, and then discuss wether or not you can train your weaknesses to become your strengths. Quite possibly the most dreaded aspect of cycling, the FTP test is crucial to having effective power based training sessions. 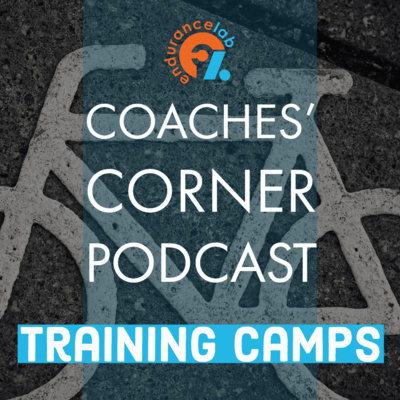 Join Justin Wagner of Team ODZ and Mountain View Racing as he takes a deep dive into the FTP test and why it is so important. The second half of the show is dedicated to answering YOUR questions. Come prepared to learn! 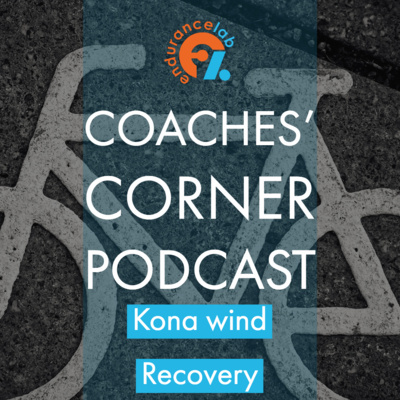 So you recently got a Power meter, now what? What are you supposed to do with this new number anyway? Join Justin Wagner from Team ODZ and Mountain View Racing as he brings in special guest Nate Dunn from Data Driven Athlete to give his insights on how to get up and running with your new power meter. Click below to get notified when we go LIVE! Grab a seat, sit back and enjoy the FIRST Episode of The Endurance Lab Coaches Corner!